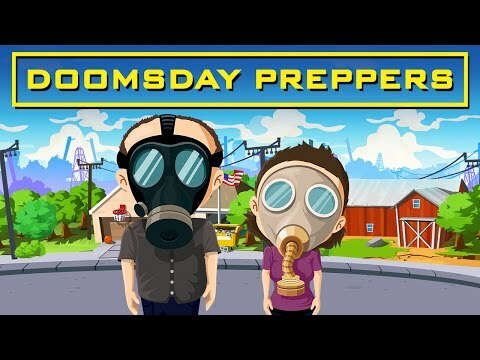 Play with other preppers, including your Facebook friends. Doomsday Preppers™ © 2014 - 2019 National Geographic Games. Developed by Can't Stop Games. Published by G5 Entertainment AB. "Doomsday Preppers" is a registered trademark of National Geographic Channel, used with permission. G5 Games and G5 Entertainment are registered trademarks of G5 Entertainment AB.